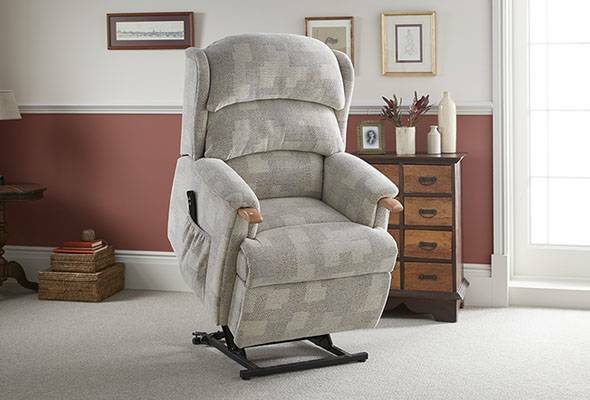 As a chair specialist you may wonder why we are talking about keeping people moving. 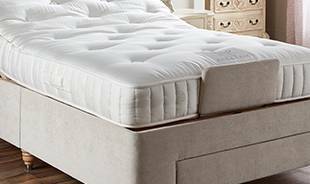 But we believe that getting a good rest is key to recharging the batteries and getting more out of life: if you rest better, you’ll move better. 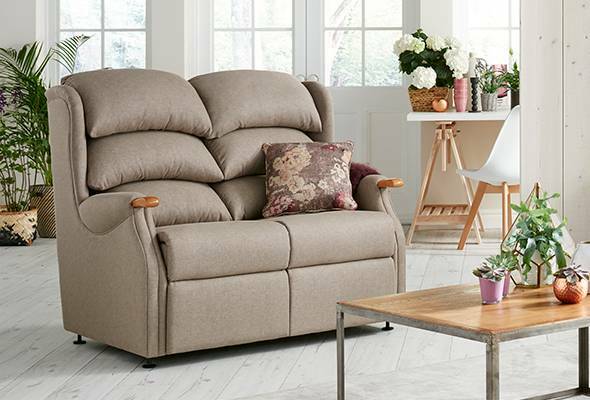 Yet so many people make do with chairs and sofas that look great but don’t actually help them physically – which is where HSL fits in! 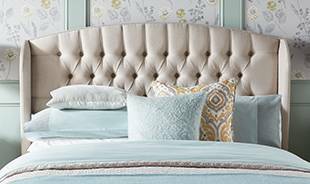 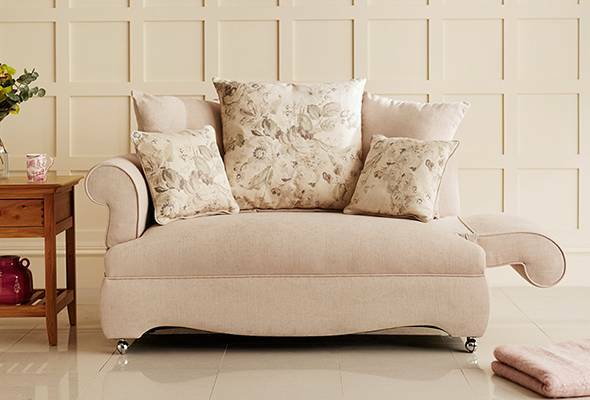 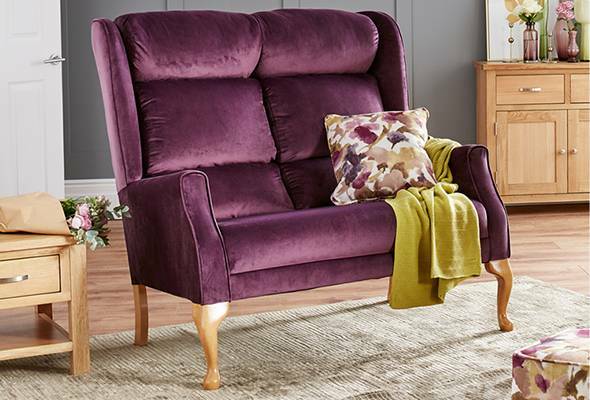 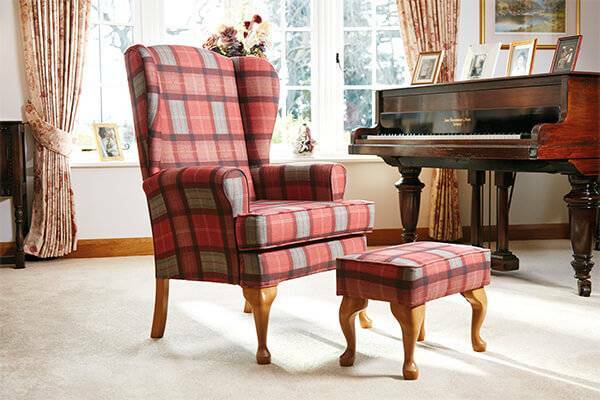 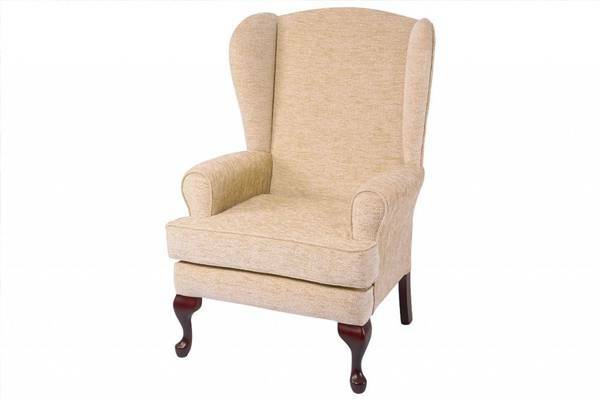 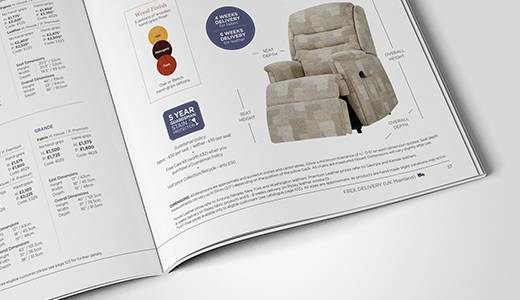 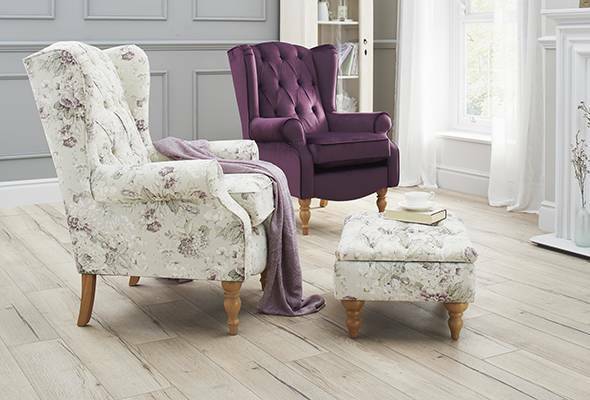 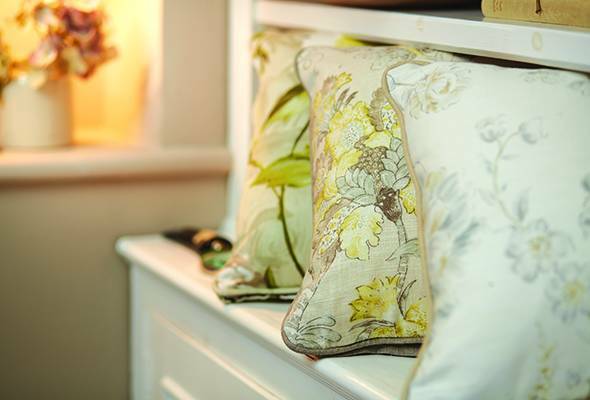 For over 40 years we’ve created furniture collections with you in mind. 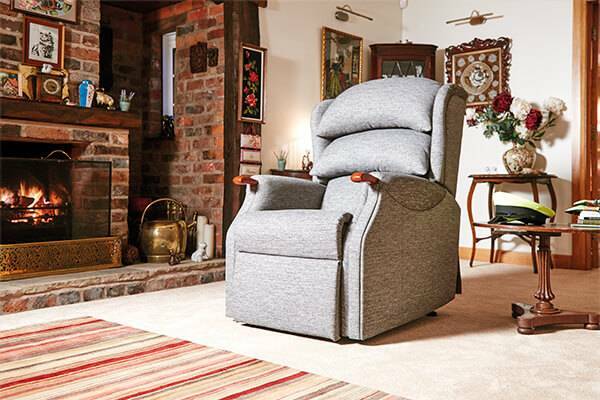 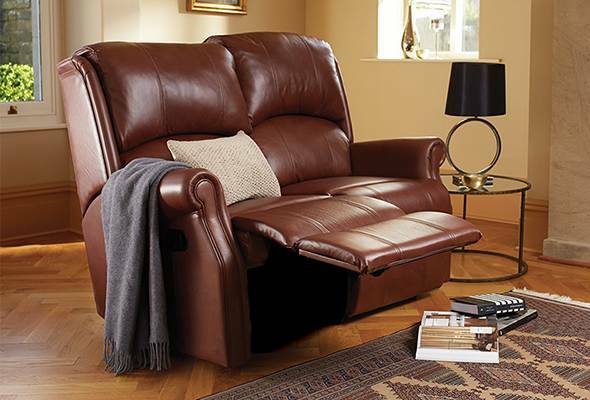 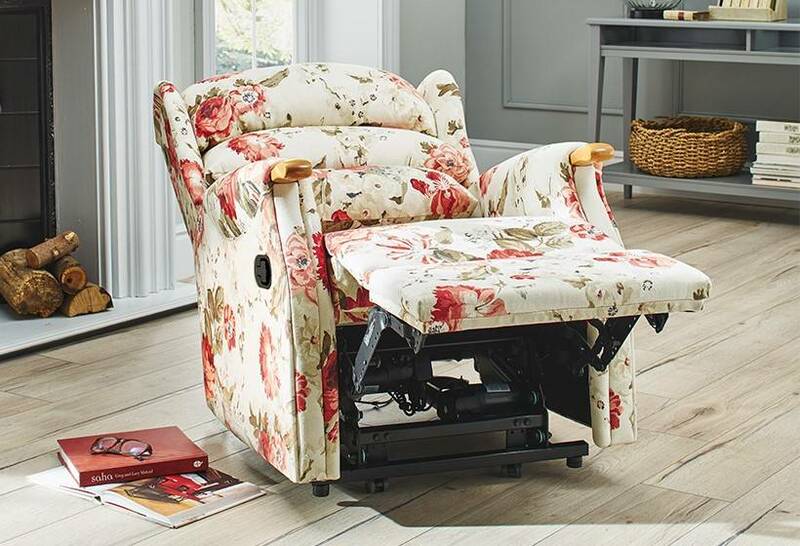 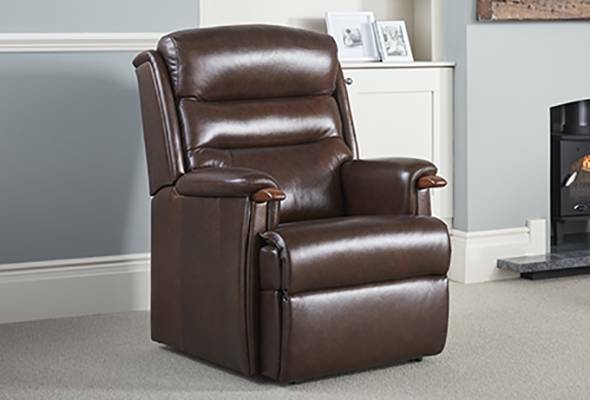 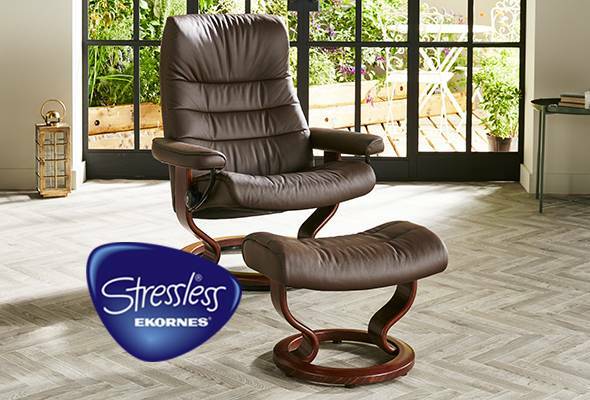 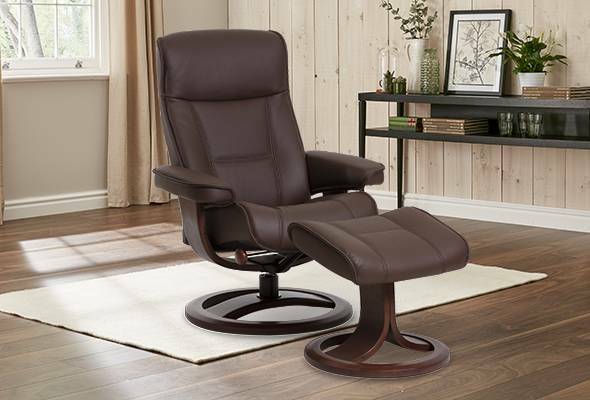 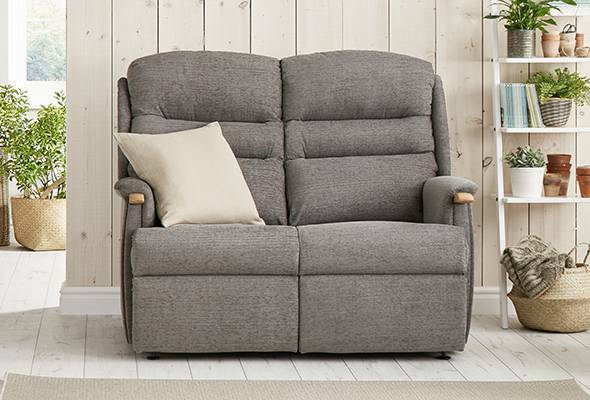 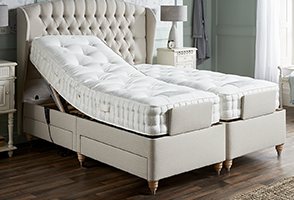 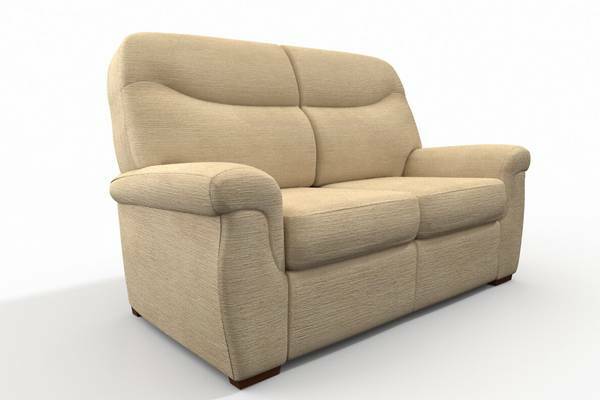 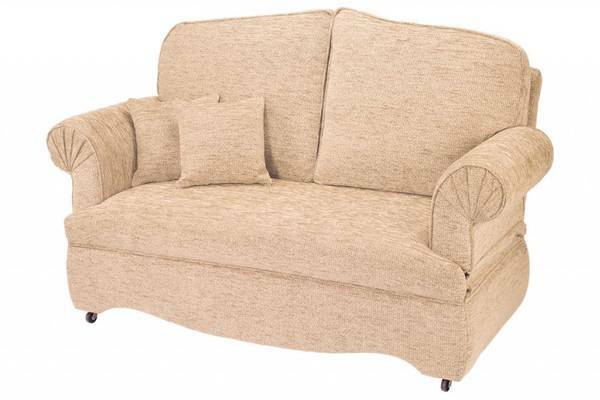 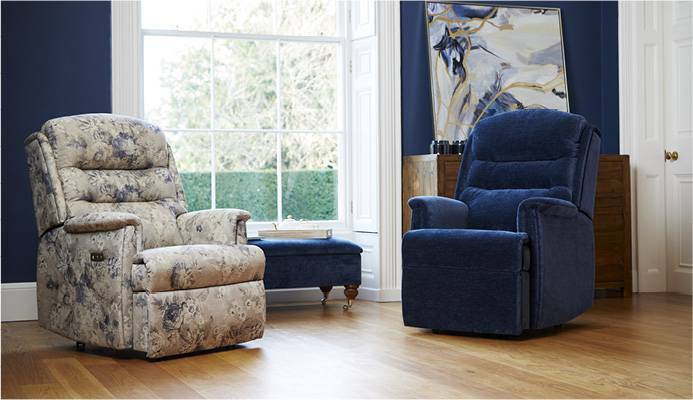 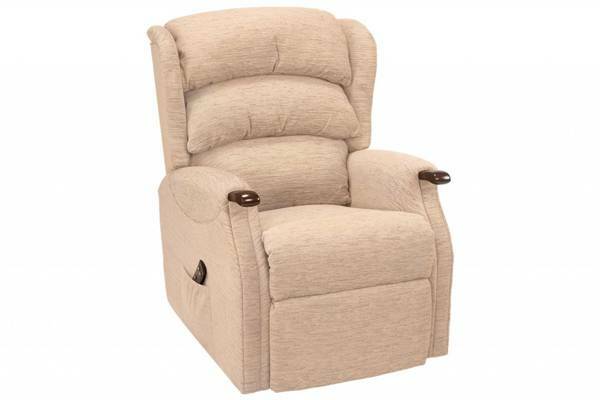 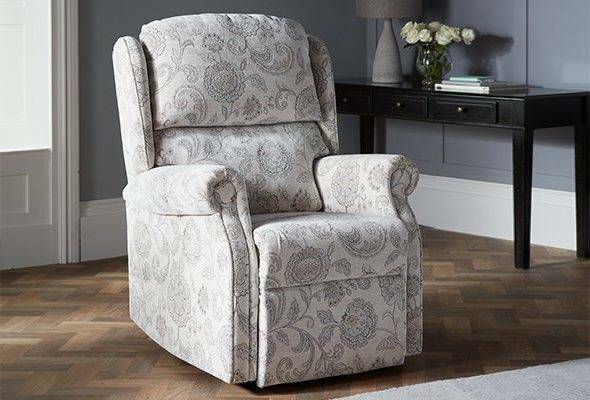 Whether you need support for posture or simply a bit of help to get up easier, all our furniture is comfortable and stylish. 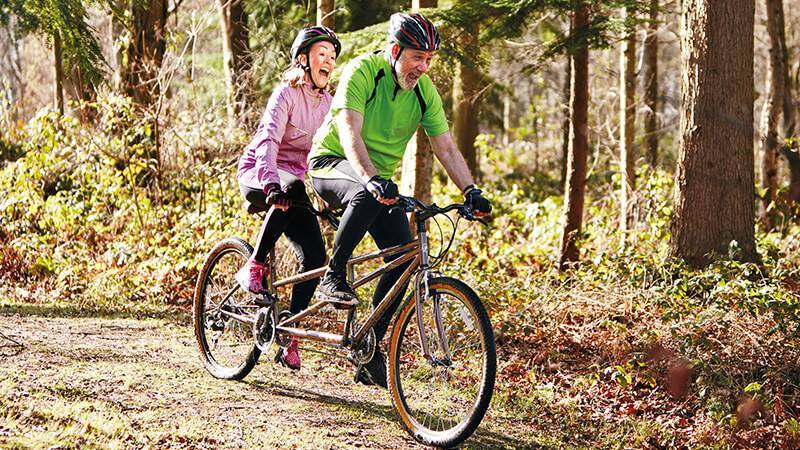 "Just like a diesel engine, our joints should be thought of as a machine with moving parts that need to be regularly maintained in order to keep working." 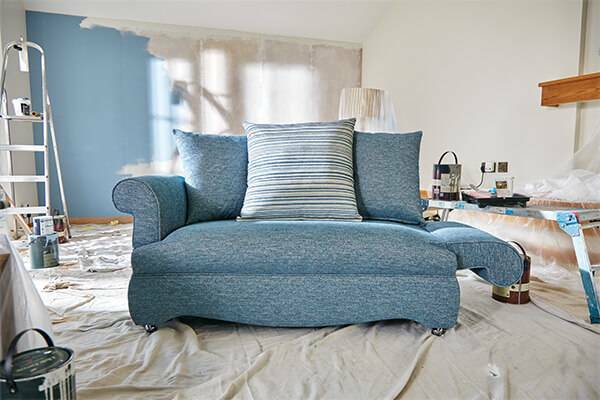 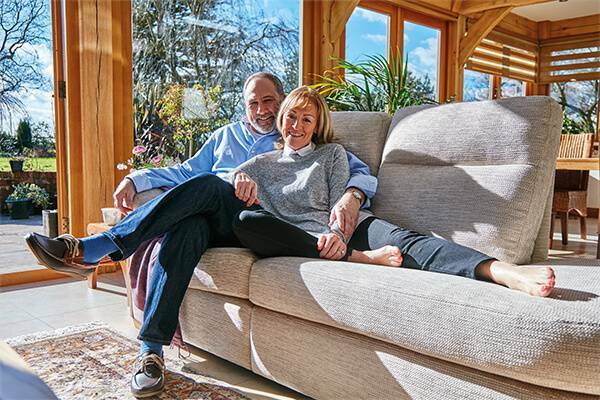 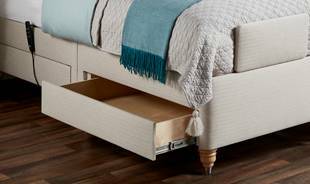 Find out how our handcrafted, tailored furniture can give you a new lease of life just like it has done for Linda, Ray, Sue, Basil and Eileen.